Yangon: Myanmar is building a camp to temporarily house 30,000 Rohingya Muslims targetted for repatriation after fleeing violence in Rakhine State, state media reported on Monday, as Myanmar and Bangladesh meet to discuss how to implement a repatriation deal. 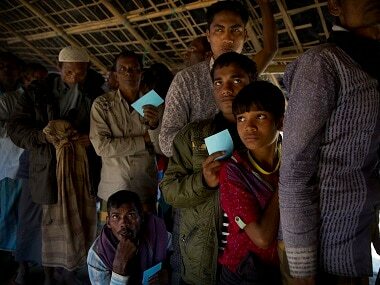 More than 6,50,000 Rohingya have headed across the border to Bangladesh after a sweeping Myanmar Army counteroffensive in response to Rohingya militant attacks on 25 August, 2017. The crackdown has been described by the United States and UN as ethnic cleansing, which Myanmar repeatedly rejects. 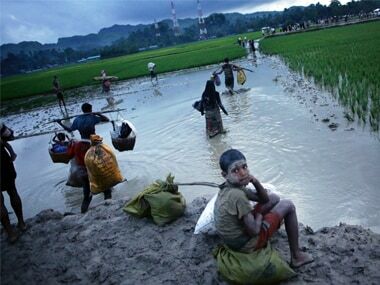 Officials from Myanmar and Bangladesh meet on Monday to discuss a repatriation deal signed on 23 November. The meeting in Myanmar’s capital, Naypyitaw, is the first for a joint working group set up to hammer out the details of the agreement. The state-run Global New Light of Myanmar newspaper said a camp in Hla Po Khaung in northern Rakhine will be a temporary transition camp for people who are to be "accepted systematically" for repatriation. "The 124-acre Hla Po Khaung will accommodate about 30,000 people in its 625 buildings," the newspaper said, adding that some 100 buildings will be completed by end of January. 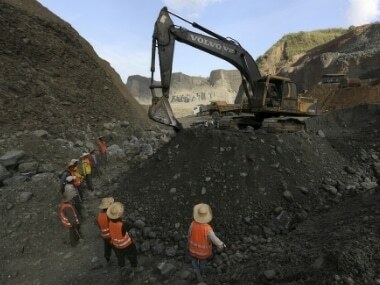 Aung Tun Thet, chief coordinator of Myanmar’s Union Enterprises for Humanitarian Assistance, Resettlement and Development, told Reuters that the camp in Hla Po Khaung will be a "transition place" for Rohingya refugees before they are repatriated to their “place of origin” or the nearest settlement to their place of origin. 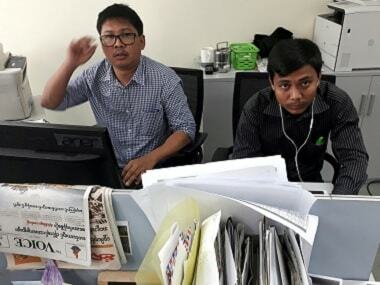 It is unclear, however, how many returnees would qualify for citizenship in Myanmar. The authorities have said Rohingya Muslims could apply for citizenship if they can show their forebears lived in Myanmar. But the latest deal - like the one in 1992 — does not guarantee citizenship.